Addiction is a tricky thing. For some, addiction is something to beat. For others it is the only thing that makes the world spin. Gambling is no exception. The game of chance takes uncertainty to a new level, subject to the unpredictable nature of luck and strategy. The lure of gambling is an undeniable ploy and a debated topic among fanatics, psychology professionals and government officials. For most, gambling is an exhilarating experience typically paired with a celebratory trip to Las Vegas and topped off with an empty wallet, bruised spirit and even larger chip on the shoulder. Everyone reacts differently to that chip; some are pulled back in the name of vengeance, while others keep a healthy distance, scarred from the injustice of the game, never to return. 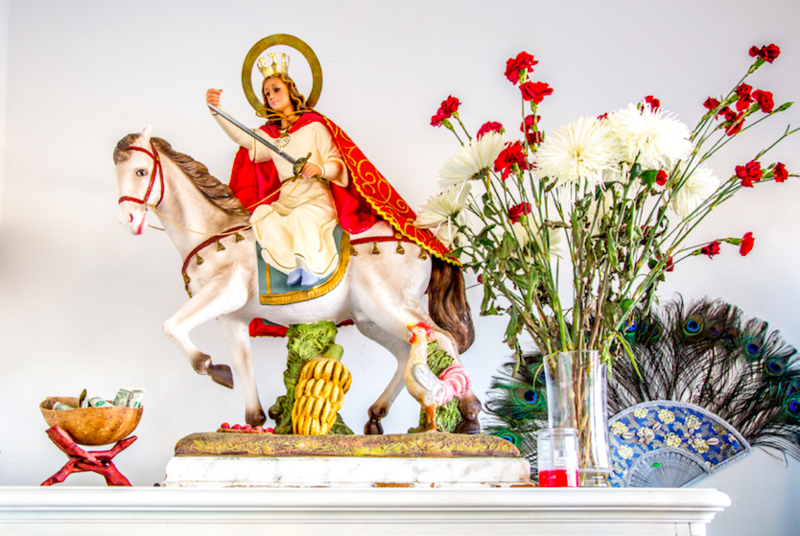 That once lighthearted bet can ignite something potentially dangerous for those who come back for more. For some, the ability to make something out of nothing is enough encouragement to slap their money down on the table. Just like the lottery, laying down a small amount has the potential to yield massive profits. This concept alone lures thousands of hopefuls to casino doors. Finding excitement in risk-taking is only human nature, as it often results in what many people seek on a daily basis: an adrenaline rush. The initial appeal of gambling often starts at a young age, as children are taught simple card games or participate in supposedly harmless family bets. Austin Fink, a junior at the University of Miami, had his first interaction with gambling at nine years old when his dad taught him how to play poker. Since then, gambling has been a huge part of his life. Young adults, in particular, are at high risk for developing an issue with gambling. Human brains do not fully develop until the mid-20s, rendering anyone younger incapable of fully balancing emotion and logic. So, they act on impulses. As people grow up, they develop newfound responsibilities like managing their own health and making judgement calls. 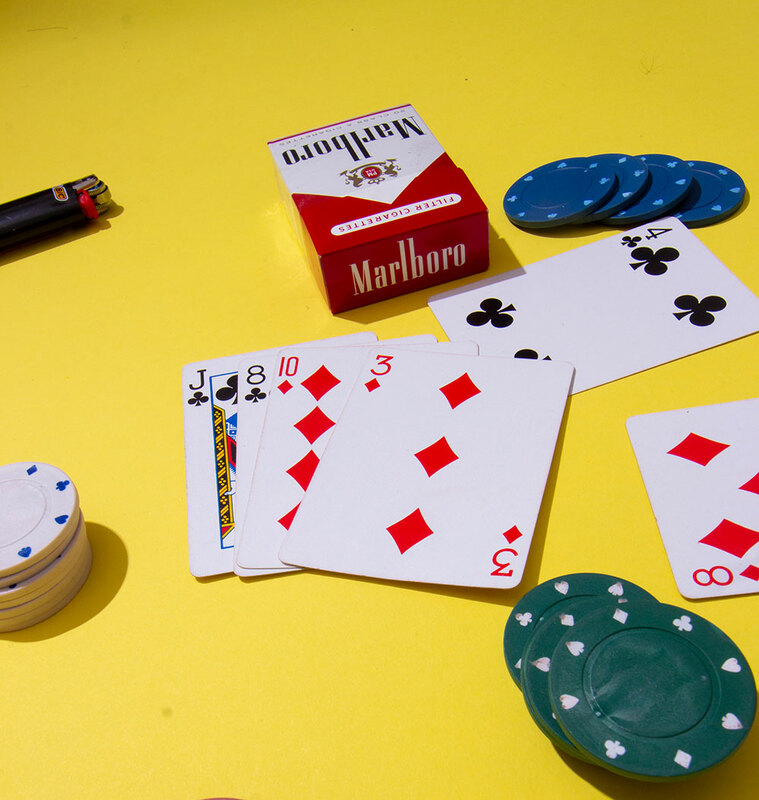 Overall, gambling problems among college students are seen as much less severe or even unnoticeable when compared to more common addictions like substance abuse. According to a study done by the New York Council on Problem Gambling, the rate of problem gambling among college students is double the rate of the general population. The dramatic increase of accessibility to technology only makes it easier for young adults to gamble under the radar. With a new sense of financial control, college students are more likely to abuse their freedom and push their luck. Young adults fall into tricky, little psychological traps set by their underdeveloped brains. There are many motivations that glue consistent gamblers back to the casino tables even after suffering large losses. Mark Griffiths, a psychologist who focuses on behavioral addictions, says that gamblers let pride get in the way of accepting their losses, reducing their ability to make smart judgment calls. “There are always games that should have been avoided, but players end up staying in them long after they knew it was a mistake,” Griffiths wrote in an article for Psychology Today. “None of us like to lose to who we think are weaker players or admit that the game was too hard.” Beau Parker, a 25-year-old graduate of UM, gambles on a daily basis and puts no limits on his spending. Just like all addicts, compulsive gamblers can’t help themselves. They don’t have the capacity to care about a loss, no matter how substantial. Aware of his compulsivity, Parker acknowledged that he never stops himself from going too far. 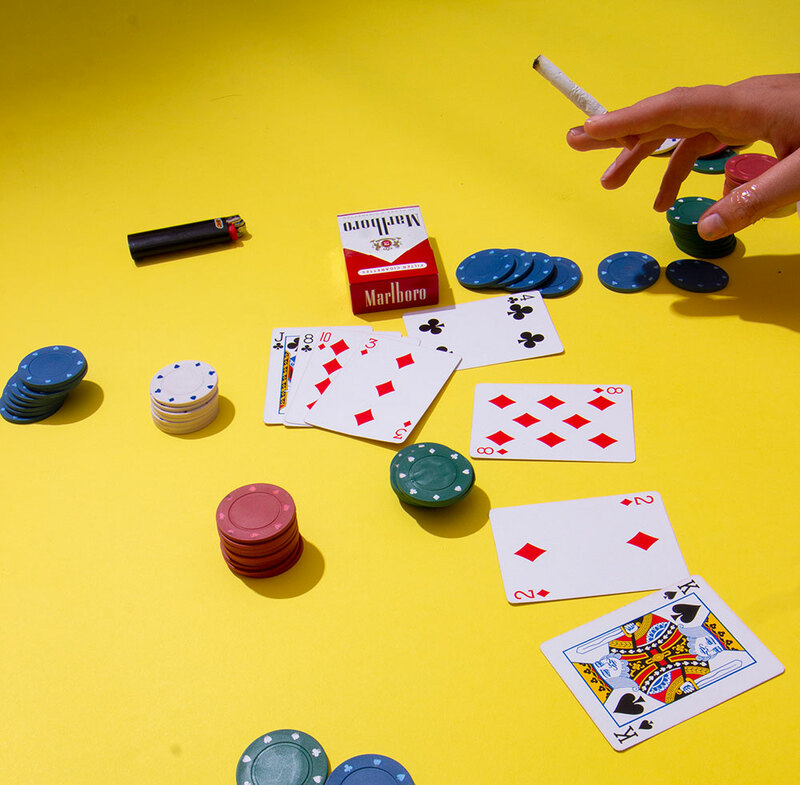 While gambling was once thought of as compulsory and an impulse-control disorder similar to kleptomania, it’s now classified in the category of Substance-Related and Addictive Disorders in the American Psychiatric Association’s Diagnostic and Statistical Manual of Mental Disorders. As the impulse worsens, so too does the magnitude of the risk. This pattern can be found in people with substance abuse issues as well. As tolerance builds, an increased need for stronger “hits” to get high develops. Compulsive gamblers pursue even riskier ventures to achieve the same thrill. Legal or not, gambling at any age should be done with monetary limitations and judgment clear enough to know when to walk away. Tossing a couple dollars onto a table might be harmless, but struggling to refrain from betting on a sporting event might be a gambling addiction gone too far. *If you or a loved one is in need of support, contact the National Problem Gambling Helpline at 1(800)-522-4700 or go to www.ncpgambling.org.